We are a support group based in Bridgwater for parents & carers who care for someone with additional needs and/or disabilities. 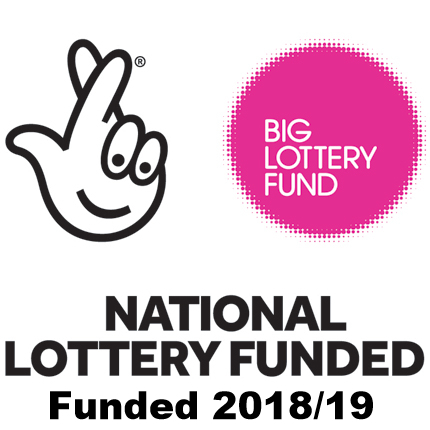 We usually meet on the second Wednesday of every month (term time only), 10am - 12noon at Penrose School, Albert Street, Bridgwater. TA6 7ET. We're very friendly & informal, so just pop in! 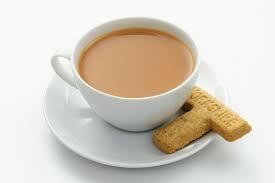 This is a chance for parent/carers to share information and experiences over coffee and biscuits. If you have only just found out that your child has additional needs or you have been living with a diagnosis for years, it is always good to talk to others in your situation and to feel that you are not alone. Don't worry if your child has not been given a firm diagnosis, we welcome all families, diagnosed or not. It can be extremely difficult coming to terms with your child's needs and a lot of parents have to deal with the same situations, the same types of professionals, the same day to day struggles. We all need to feel that there is someone that understands and our group of parents are always here to lend an ear. If you are coming for the first time, please feel free to bring a friend, a support worker, or another family member with you. All are welcome! We sometimes also invite various professionals to come and attend our mornings both to meet parents informally and to discuss subjects of general interest. The group is run by Claire Cole, Terry Thake & Julie Moule. All are parents of children with additional needs. From joining the group previously run by Susie David we have gained a vast knowledge of the Autism Spectrum Condition and it's many challenges from parenting, attending many training courses, meeting regularly with other key professionals and of course from meeting parents every month with a huge variety of knowledge and information. 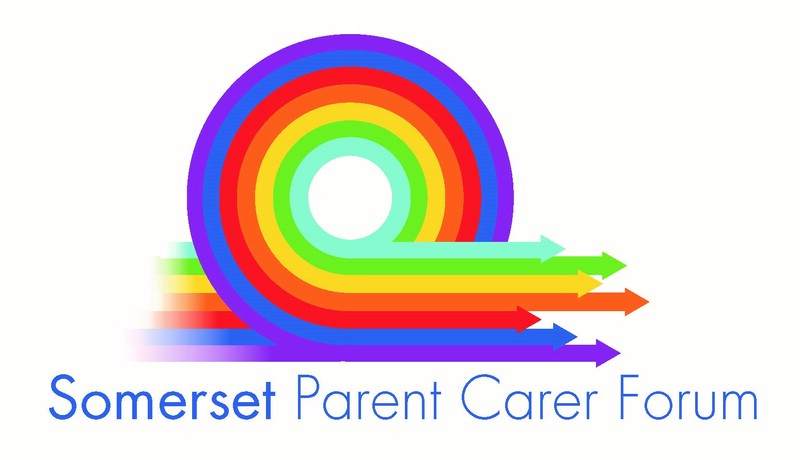 We also work closely with the Somerset Parent Carer Forum. We feedback information from members (with the members consent) to the forum (anonymously or by name if the member prefers) which then, in turn, is fed back to the services that we all use: Education, Social Care & the Health Service to say what is working well for families or what needs improving. We have our own Facebook Page that you can join to receive information about SEN&D related topics and upcoming meetings.